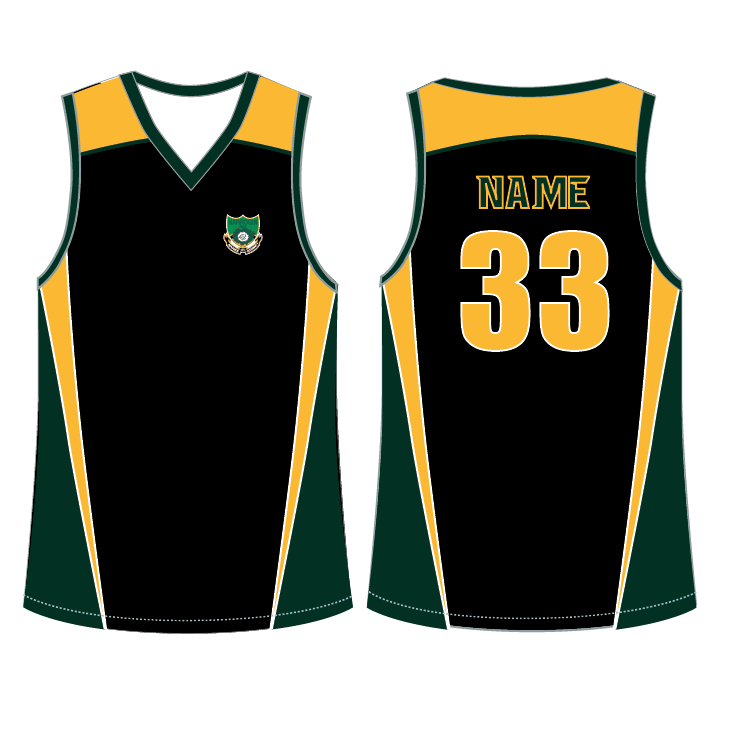 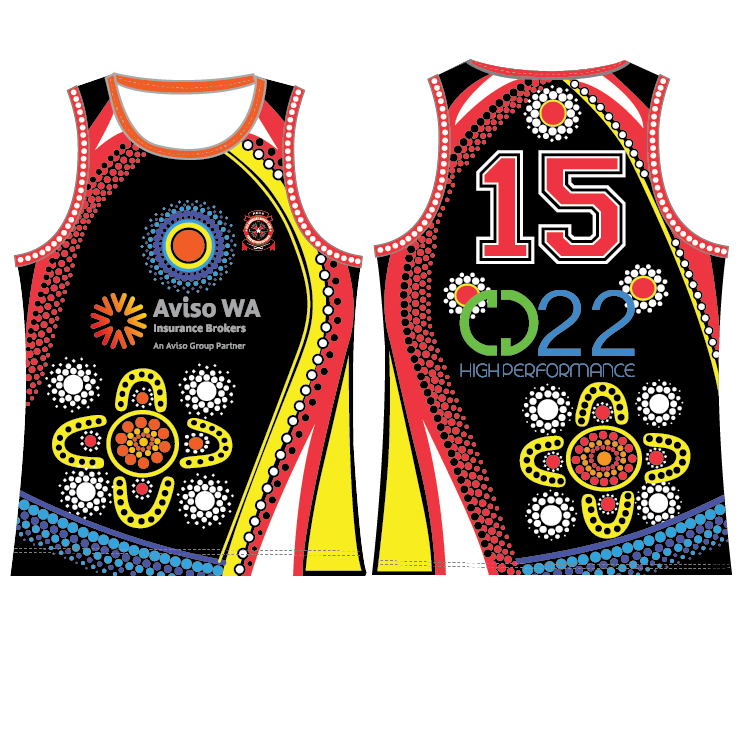 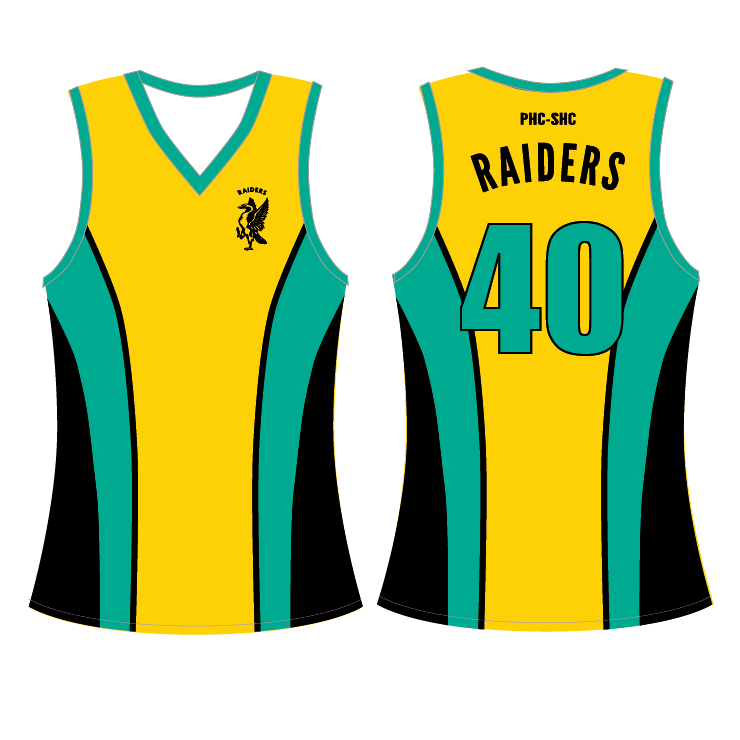 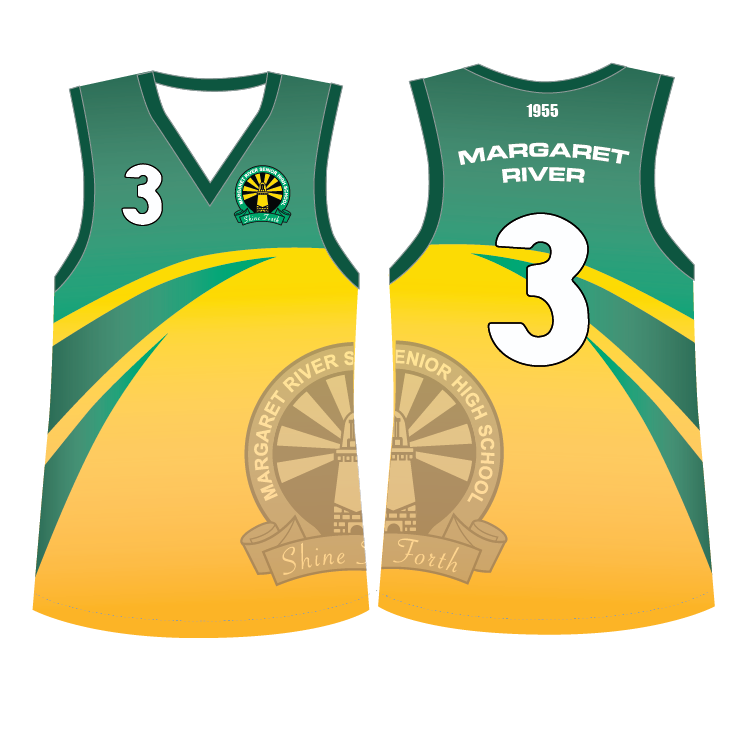 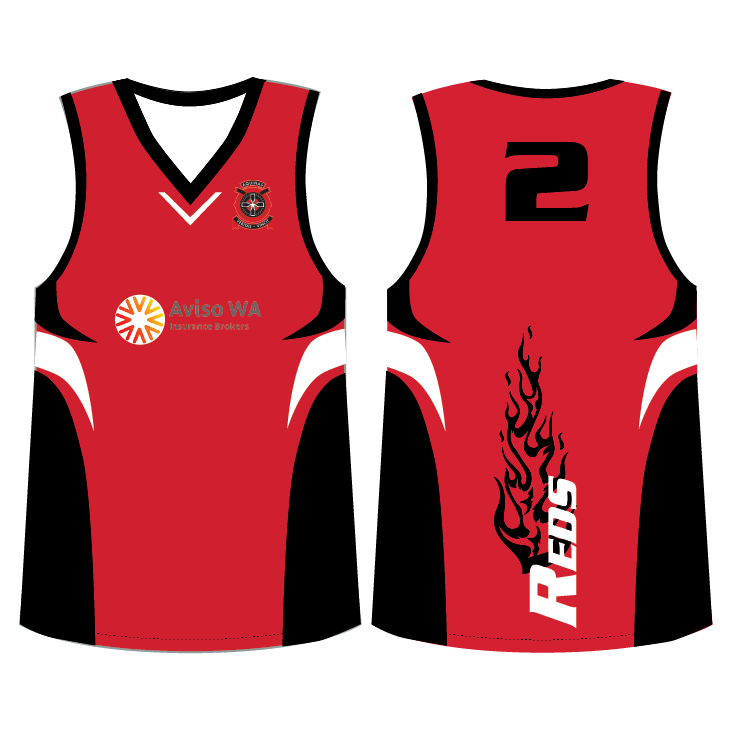 Our playing singlets are fully dye sublimated and 100% customisable to your Club’s colours and designs. 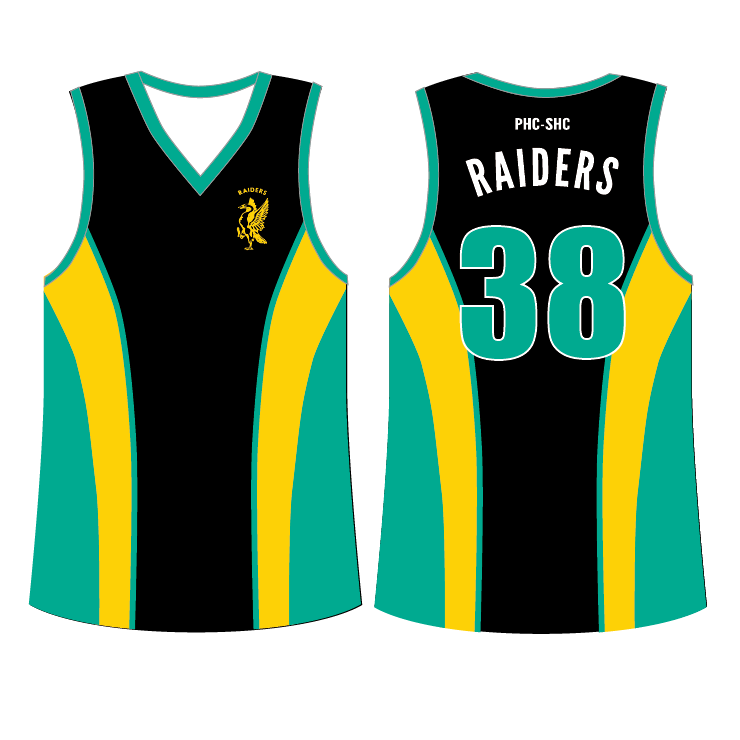 We have both Men’s & Ladies sizing, with different styles available to suit your clubs needs. 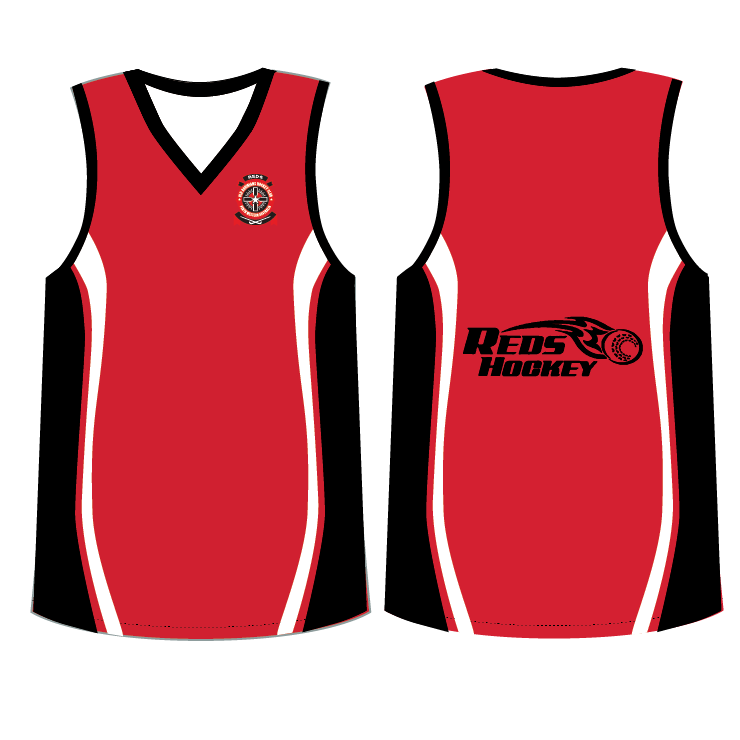 We have a few fabric options to choose from, generally use our 140gsm cool dry micromesh polyester (also available in 160gsm) but we can also use our 190gsm poly/spandex fabric which is quite popular for the women’s teams.